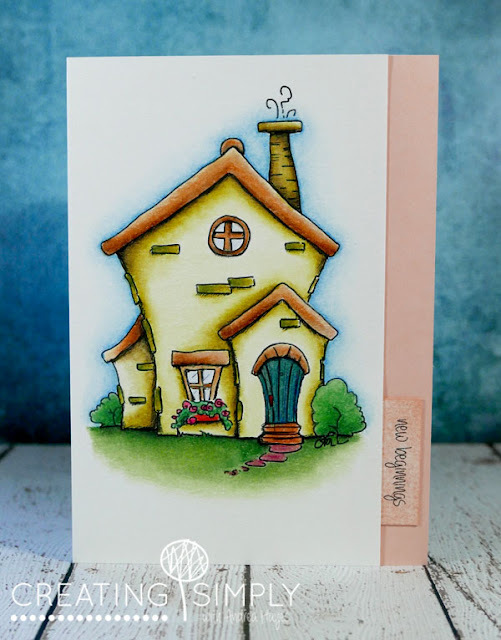 It's been a while since I've needed a card for someone going in to a new home, but recently I did, so I used a beautiful image from TiddlyInks called Home Sweet Home to create my card. 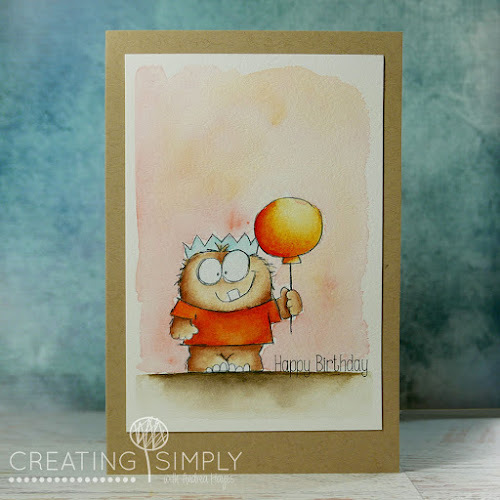 I printed the image on to Fabriano Drawing card stock and coloured in using Prismacolor Pencils, and Zest-it for my blending. 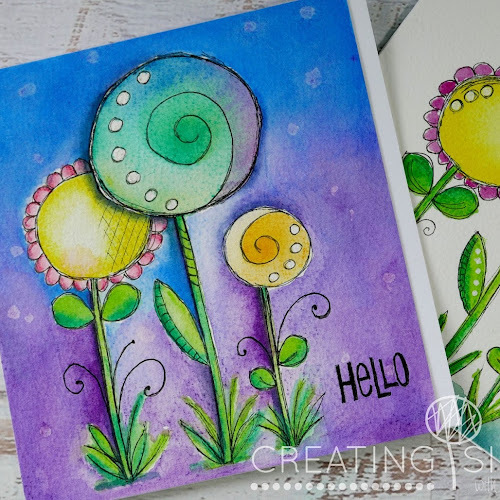 Not being very sure as to what sentiment to insert I settled on "new beginnings" in a delicate font on textured card, then cut it out and swiped with Distress Ink Tattered Rose. The main image was trimmed down so I could also sponge the DI down the side, but this time the main card base was a smooth white so the two sections ended up looking completely different. 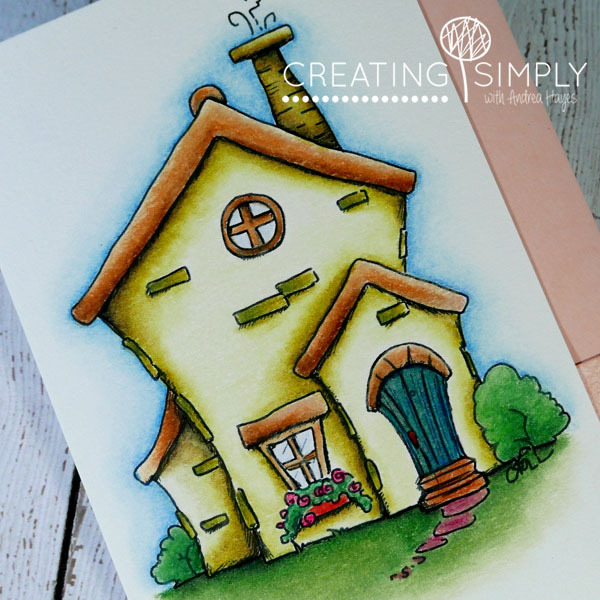 I have to say I love to colour and could spend hours upon hours doing it, but then I also need to fit in my reading obsession! Nothing too heavy - contemporary romance - just something to relax with :) Although I did go through a Stephen King fad many years ago, but I tend to have bad dreams lol! Enjoy the remainder of your Sunday!